Business networking in Italian style! We were very pleased to host the GEM & 4CORNERS Business lunch on Wednesday 21st February 2018. 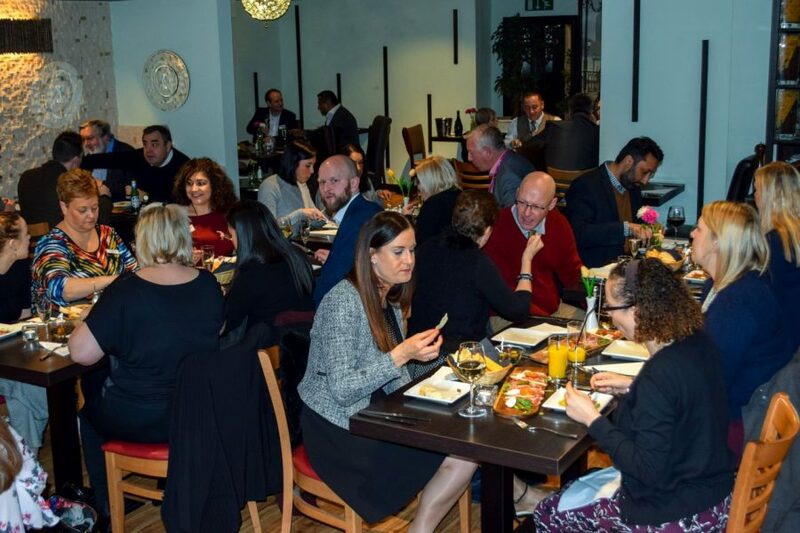 Birmingham’s Elite Networking Lunch is a..